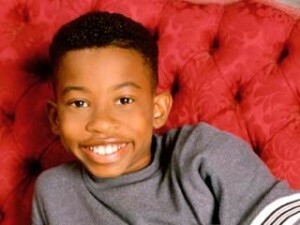 Lil’ Miles from “Moesha” is Allegedly a Woman Beater! HIV Is on the Rise Among Black, Gay Men. What’s Causing It?